It is called the “heel of Italy” for its geographical position, on the south of the peninsula; Puglia is a region rich in high quality food. The land is experiencing a great touristic boom, Puglia is recognized in Italy and abroad as the perfect destination for who want to spend a period of relax in the middle of the wild nature, the wind, heated by the sun and decorated by an amazing sea. Puglia is more than this: it has a naturally rich hinterland with a long and solid tradition in the agriculture, pastoralism and wine culture. For this reason it delights the palate of its guests with excellent food and strong wines. The lovers of the wines of Puglia are spoilt of choice: Puglia, in fact, is the Italian region with the most intense wine production, counting more than 25 references of DOC wines (Denominazione di origine controllata). In Puglia, the sun heats all the year, influencing the agricultural and wine production that get the benefits of the warm soil offering tasty and intense perfumes. The characteristic of the grapes of Puglia, both white and red berry, is the intensity and the consistency of the taste that affect the production of wines, always really strong and well-balanced, widely recognizable and with a strong character. The grapes produced in the lands of Puglia are, in fact, not only used to produced precious local wines, but are often mixed with grapes of other regions to give body and character to the most delicate vine variety. 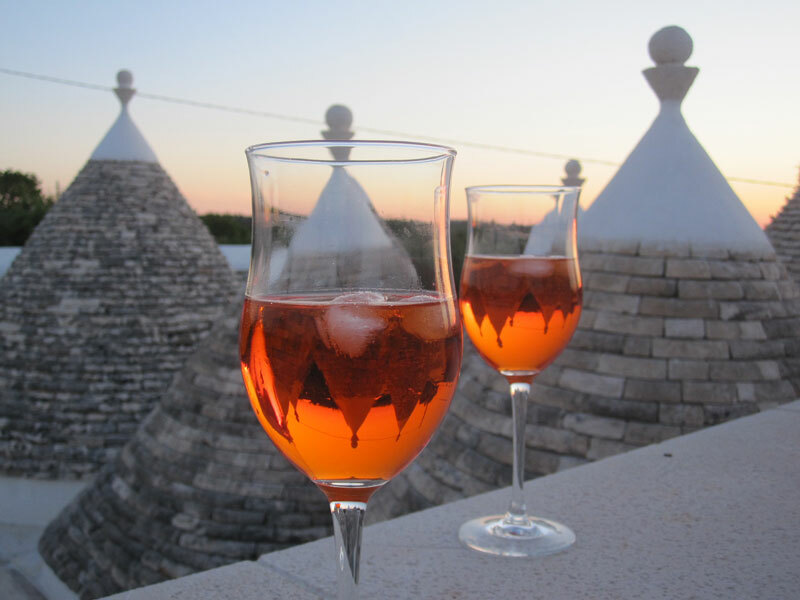 Puglia is famous for the great and particular local red wines. In the past people didn’t give the right value to this wine and they where just niche wine, but the touristic boom that affected the region, brought the attention on well-structured red wines that experienced a certain modernization of the production techniques with a consequent rise of the quality of the final product. The most appreciated wine of Puglia is Primitivo di Manduria, which grapes variety encloses the provinces of Taranto and Brindisi. This table wine with its violet colour tending to the orange, it is well structured and consistent and it is one of the oenological ambassadors of Puglia in the world. There is also Negroamaro, the typical grape of the production of Salento with Greek origins: this wine has an intense red colour, violet and brilliant that release aromas of prune and black cherry. Its body and its thick structure make it suitable to pair the rich dishes of the land of Puglia. Worth mentioning is for sure Aleatico, DOC wine with red grenade colour with a soft, sweet and velvety taste, produced along all the regional territory. The most appreciated is the liquorish version obtained thanks to a long ageing. Puglia is also a land of white berries, often used for the production of liquorish wines with an intense and sweet taste. 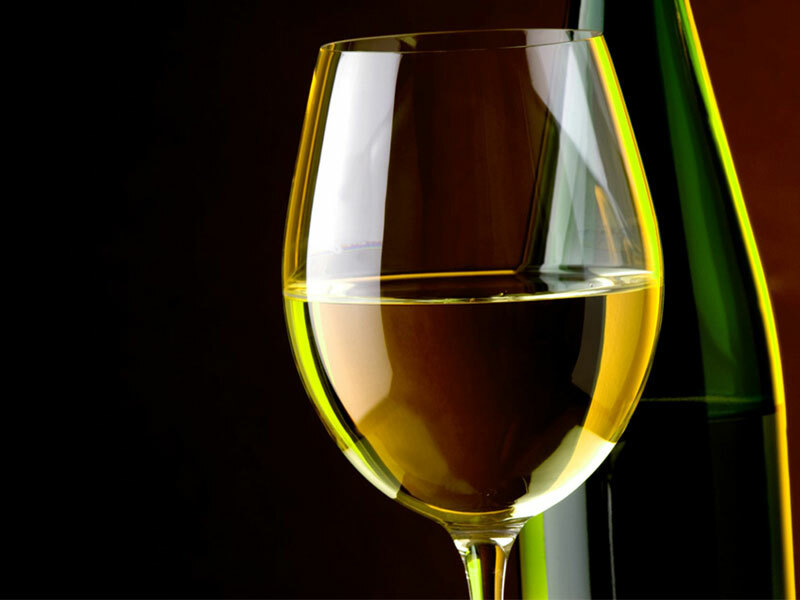 Popular and appreciated are for instance the grapes of Moscato, known above all in the White or Royal version. They are heated thanks to the heat of the sun and the land of the South of Italy, becoming an intense yellow and give to the wine a peculiar perfume with a sweet taste perfect with desserts or as meditation. Craft beer in Milan, a real conquest!